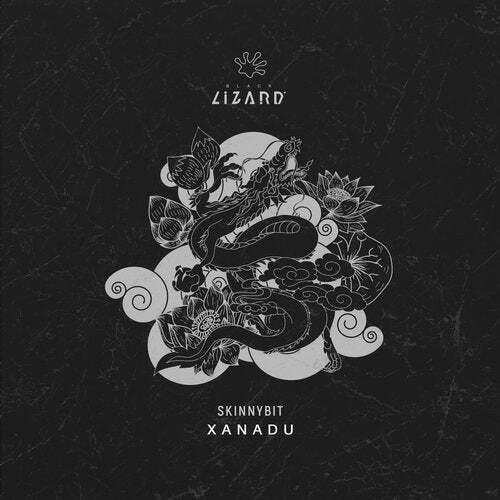 XANADU comes in the wake of Skinnybit debut single on Black Lizard Records a few months ago. The trip this time begins with a sweet lament that suddenly takes you to India. This Siren's song pulls you towards a totally percussive world and with a hypnotic drop the listener tumbles down a tunnel of mesmerizing melodies. Rise up and repeat.